It’s official. 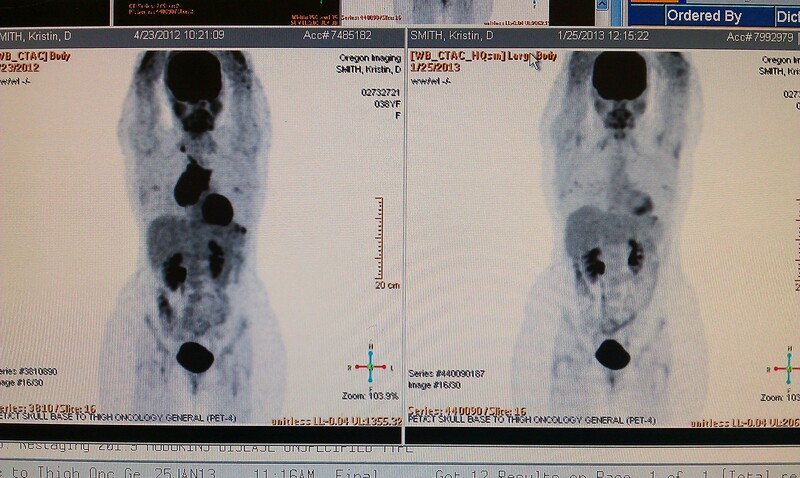 I am done with chemotherapy!!!! It’s also been amazing to have a doctor with the same faith as you. Having Dr. Sharman as my doctor has been meaningful because I know that not only do I have a doctor that is beyond gifted in the medical field, but he has the Great Physician on his side. To know that he is going to the One that is the Healer for guidance. Thank you Dr. Sharman for your care. Thank you all for the prayers and support. I’m going to close for tonight because both kids have Health speeches to finish (before tomorrow of course!) and they need my help. And right now, I’m thinking clearly enough to be able to help them, so that is QUITE an opportunity for them! 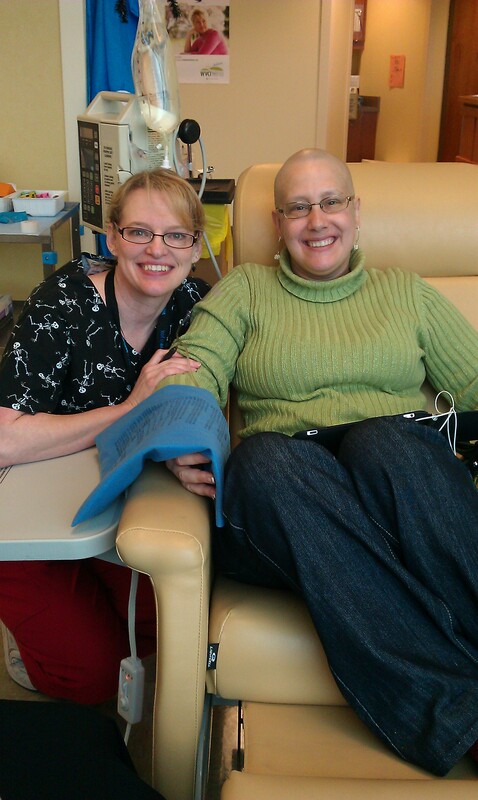 Joanne and Me – the END of Chemotherapy!